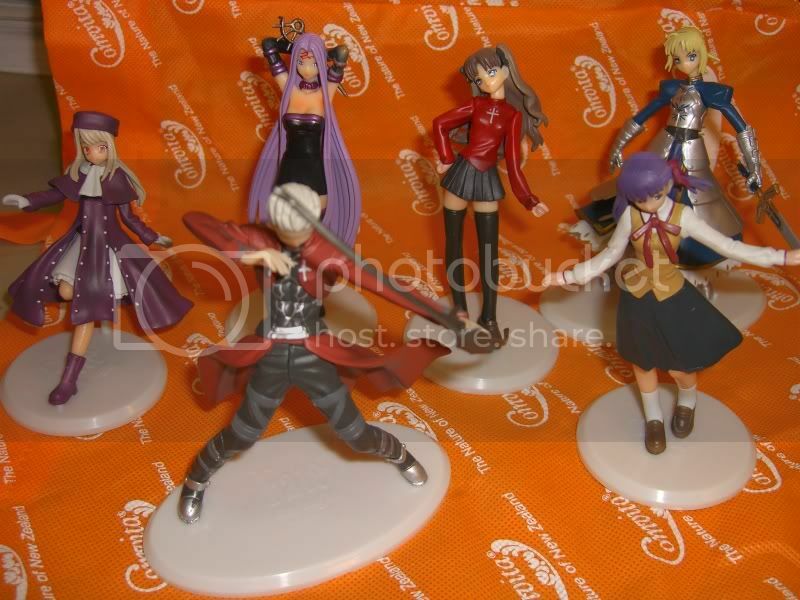 Is there a seller on eBay claiming they're selling a genuine INSERT COMPANY HERE TYPE MOON product? We've had megaworrier who was selling bootlegs of KT, MB and Tsuki, who we - with our combined efforts - managed to run off eBay. Ilya certainly looks a bit demented now, eh?